Extreme Budget Surprise Build for My Parents! Decent cable management space. only drawback is no 3.5 to 2.5 bracket included, too bad if you have an SSD. 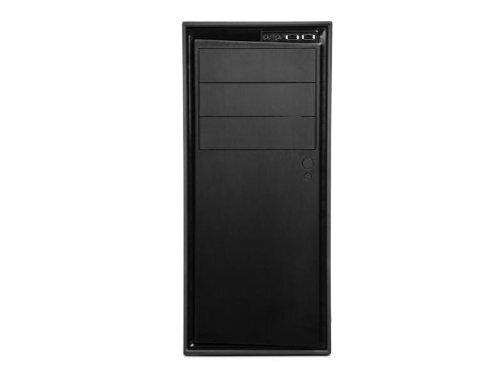 Pros: Relatively big case, Power, reset, usb 2.0. Cons: No Usb 3.0 and can't remove hard drive mount. and it doesn't seem to creak when it changes temperatures. The case was nice and simple. It feels a bit dated and didn't have the best cable management layout but still a solid case. Plenty of room, ventilation, etc. No problems with screws and everything installed very smoothly and room for upgrades. Front USB is only two USB 2.0s but I had a USB 2.0 plug on my motherboard so there's no issue there. I can always upgrade and add some 3.0 slots if needed. I like the vents on the sides, rear, and top. I also like the quality of the metal. If I could go back, I would've gotten a better case honestly. This one is just, slightly above average but I still really appreciate it's overall simplicity, price, and quality. It's a nice looking case. Though I did have a little trouble getting the mobo into the standoffs, but that may just be my lack of experience. SSD mounting wasn't a problem, I just put it on top of the hard drive and I was set. Pretty good case. This was the first case I used and it wasn't super impossible to get stuff to fit. It was a bit packed, however. For example, my Corsair H60 and the case fan block the CPU power cable hole. And the space behind the case isn't that much. It's a bit of a fidgety case, but is a good case for $40-$50. 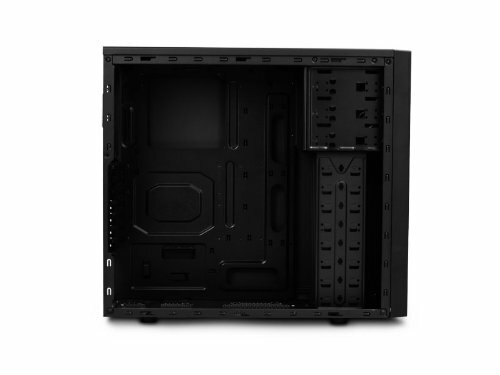 This is a decent budget case from NZXT but they left out a few things that really hurts the case. It lacks 2.5 drive mounts and is hard to mount a front rad due to how far away the mount points are from the CPU socket. 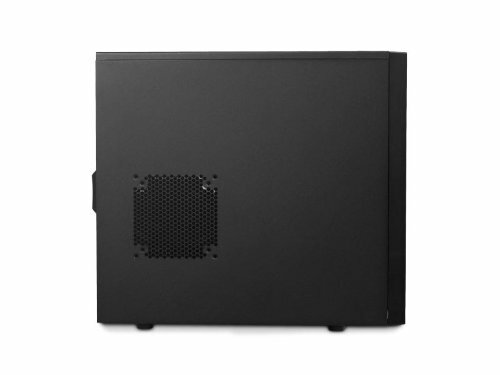 The case also lacks support for any fan filters which for NZXT is strange. 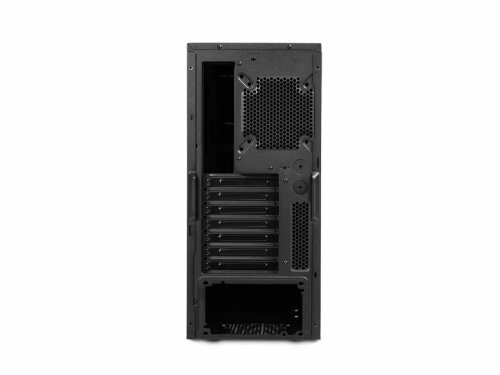 Thankfully you can mount a rad on the top and rear of the case if needed, but to reach the front you will need long hoses. 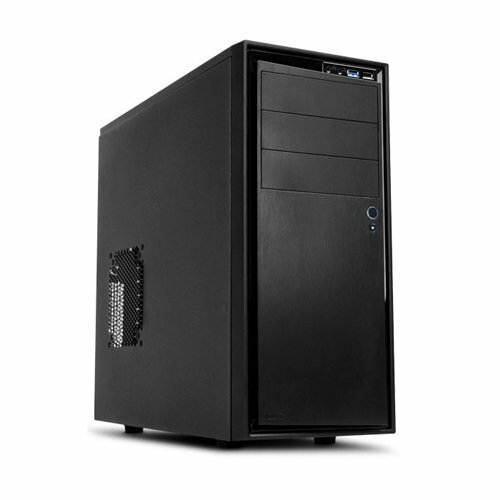 For $30-$40 this is a good mid tower that will hold most anything hardware wise. A steal at 35 when i bought it. A usb connector but nothing ingenuity cant fix. Good case, but if you get a large cpu cooler and a full sized gpu it gets incredibly tight in there.